The avant-garde 3S facility (sales, service, spares) has eight mechanical bays. 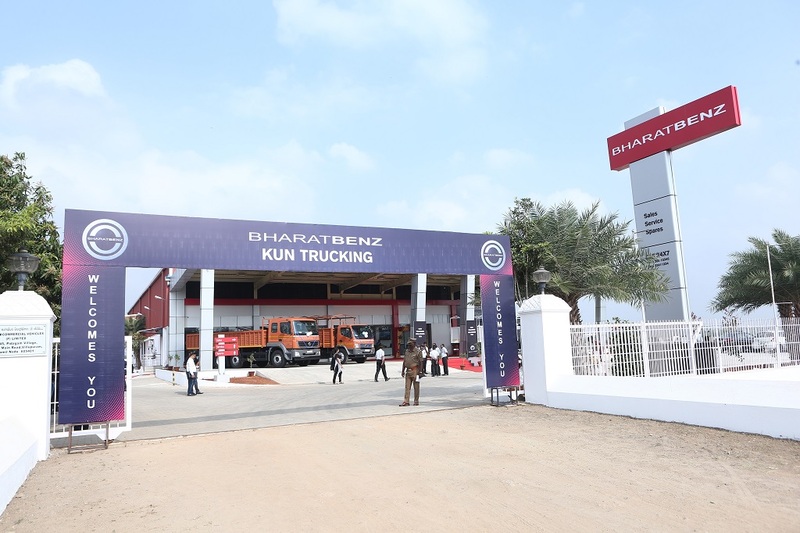 The dealership will have trained manpower who understand the diverse needs of the customers and will provide onsite services. 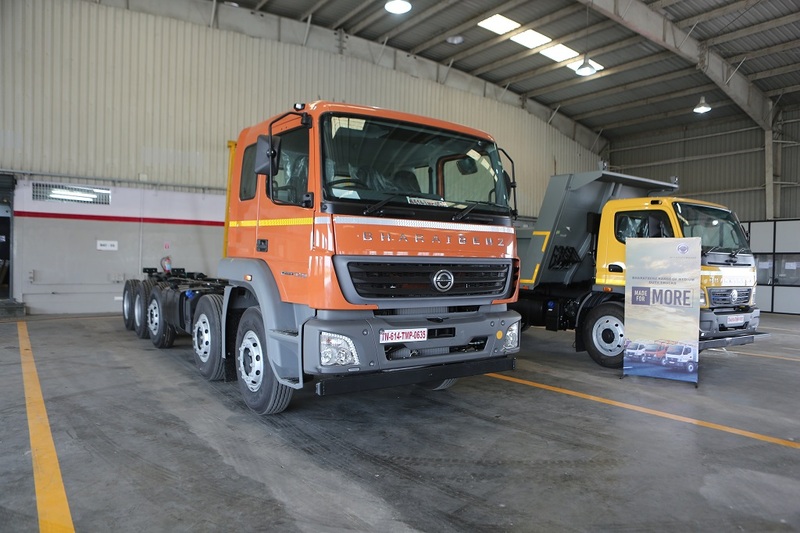 It comes equipped with high productivity tools, advanced guided diagnostics and mobile service vans. The dealership will provide a host of value-added services such as cashless zero-depreciation insurance, full maintenance contracts, extended warranty, 24×7 roadside assistance, vehicle tracking systems, and driver training.